Emily Merrill is a PhD student at the University of Pennsylvania. 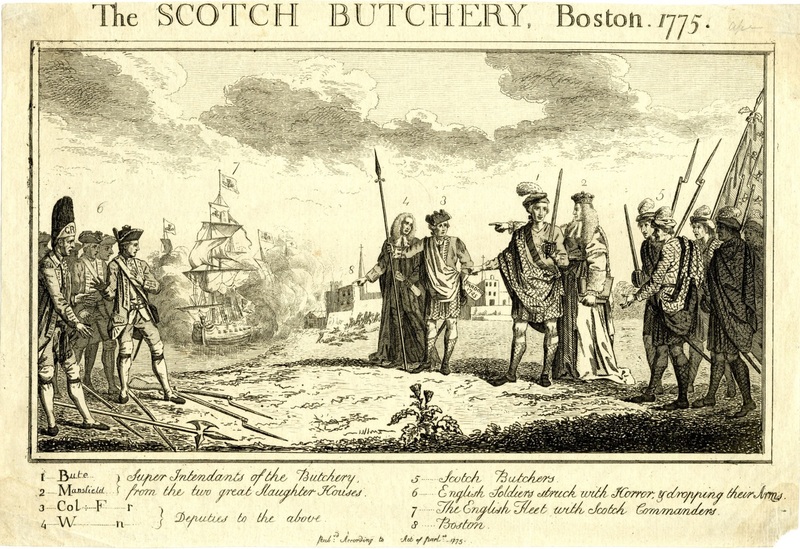 Her dissertation, “Judging Empire: British Military Courts and the Politics of the Body,” explores the intersections of gender, military, and empire in the late eighteenth century by examining cases of bodily assault prosecuted by British military courts during the Revolutionary War. 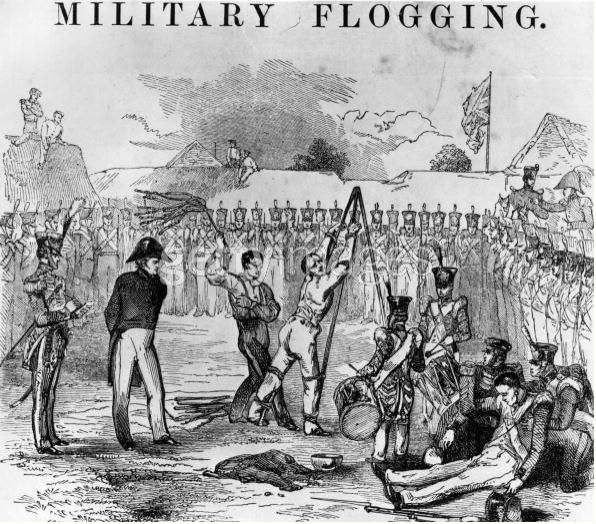 The brutality of military discipline in the British Army, which regularly sentenced enlisted soldiers to severe floggings of hundreds of lashes with the cat o’nine tails for relatively minor crimes—such as drunkenness or not wearing their uniforms properly—horrified civilian observers in Britain and America alike. 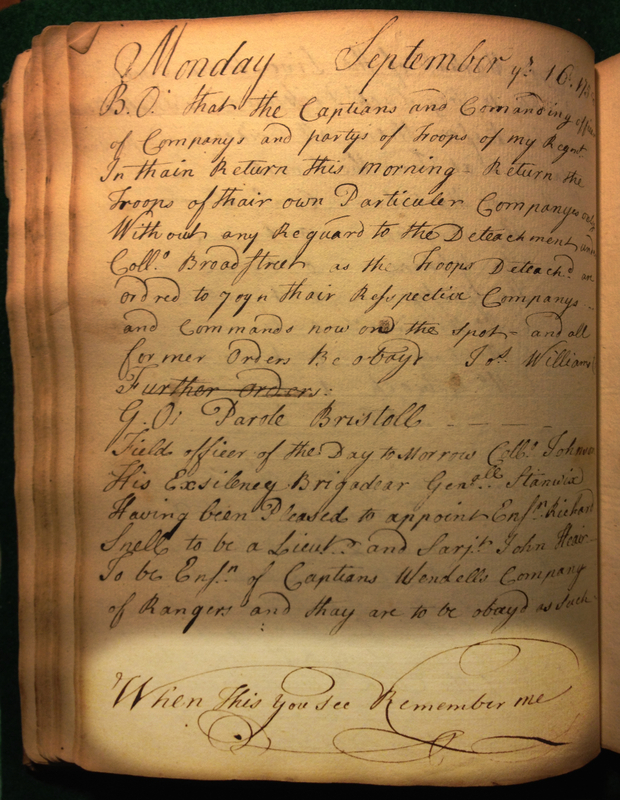 Today’s guest post comes from Steven Elliott, a PhD candidate in American Military History at Temple University. Elliott (@EastJerseySteve) is writing a dissertation about the American War of Independence, tentatively titled “The Highlands War: Soldiers, Civilians, and Landscapes in Revolutionary New Jersey.” He has worked for seven years as a historical interpreter at Morristown National Historical Park in Morristown, New Jersey, which is the subject of this guest post. 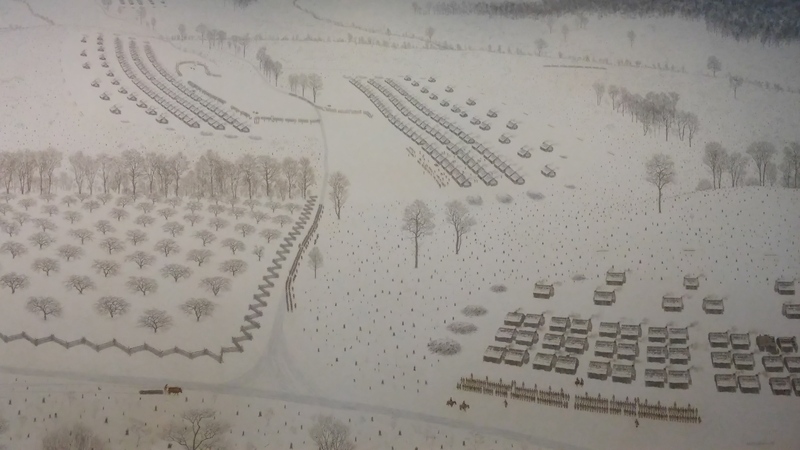 A depiction of the 1780 winter encampment at Morristown, courtesy of Morristown National Historical Park Collection.